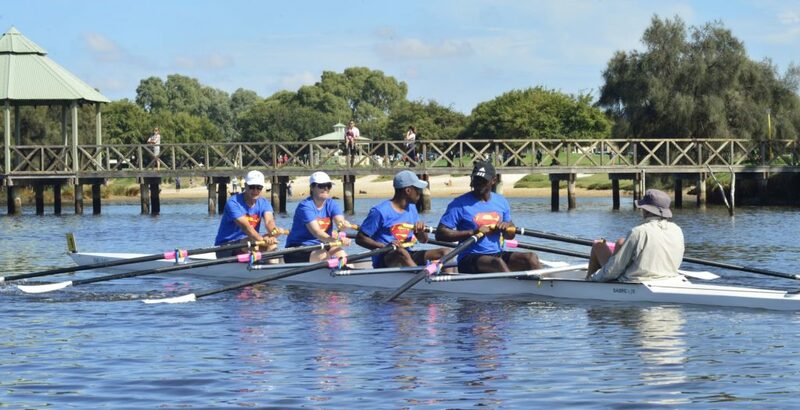 We have a number of great clubs within the City of Bayswater and one of them is the prestigious ANA Rowing Club. 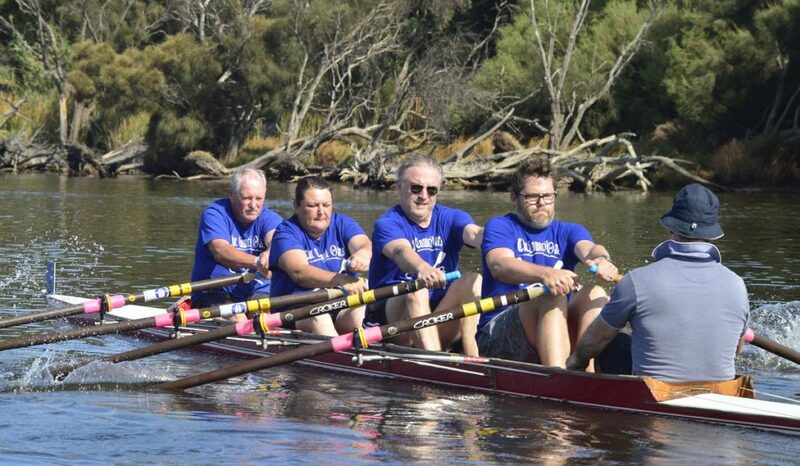 ANA run an annual ‘Learn To Row’ regatta, and this year a team of Councillors participated – The Council Oars. Rowing is one of the greatest team sports out there; a good crew must be in total synch with each other. 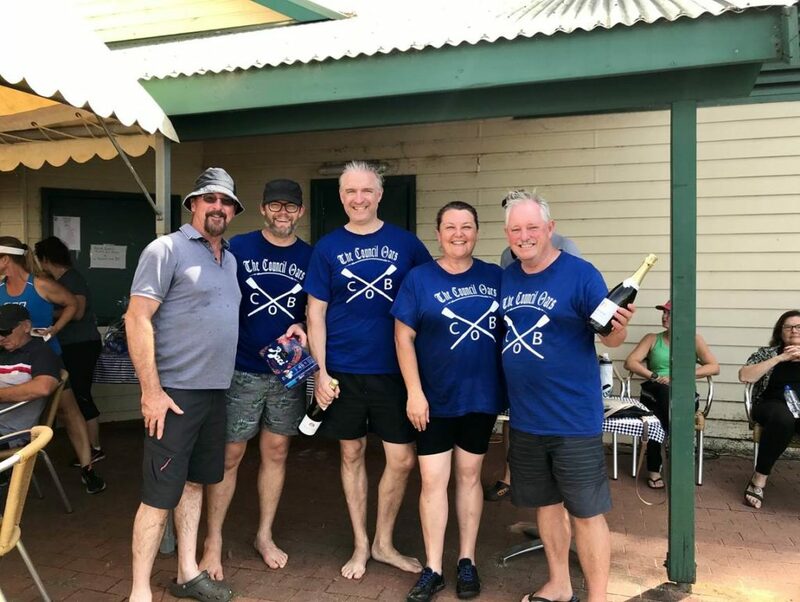 This is why ANA’s Learn To Row attracts not just friends who want to try it out, but also the corporate sector as it is a great corporate activity. As for us councillors, well we just wanted to support a local club. This year it cost $500 for a team of four ($125 per person) and that entails five practice rows and then participation in the regatta. The quad scull (boat), oars and coxswain (person who steers the boat and traditionally shouts at you) are provided, and the coxswain in this case is volunteering their time, as a member of ANA, and coaches you. The regatta is all about fun and most crews dress up. It’s also about doing your best. I highly recommend anyone reading this to consider getting a crew together and participating next year. 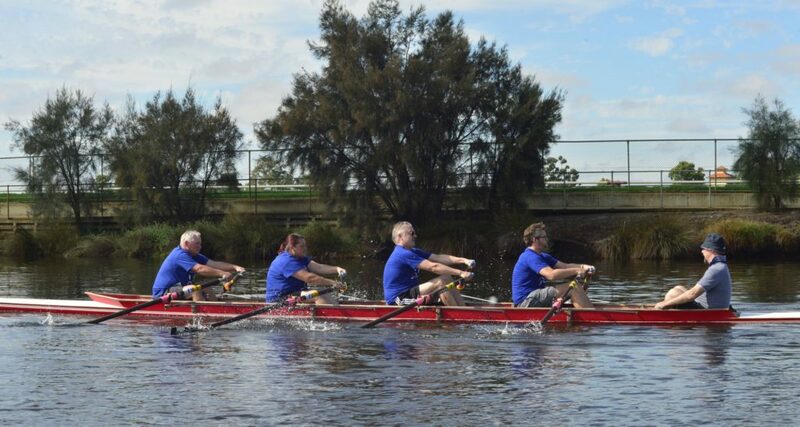 On another note, I’ve previously mentioned how I’d like there to be a City of Bayswater team participate in the Avon Descent, and ultimately other councils too; so we can beat them. Concern was raised though over the white water aspects of the Avon. Well, what about a rowing competition City of Belmont, Swan, Stirling etc? Have you got what it takes to beat Bayswater’s The Council Oars?